Because true genius never dies, X-Statix are going to return for a special one-shot in July! Giant-Sized X-Statix #1 will reunite original creators Peter Milligan and Mike and Laura Allred! And some of the classic team members will be back too — even though most of them are dead! There’s not too much information out just yet. Newsarama has an interview with Mike Allred, and they claim to have an interview with Milligan coming soon. 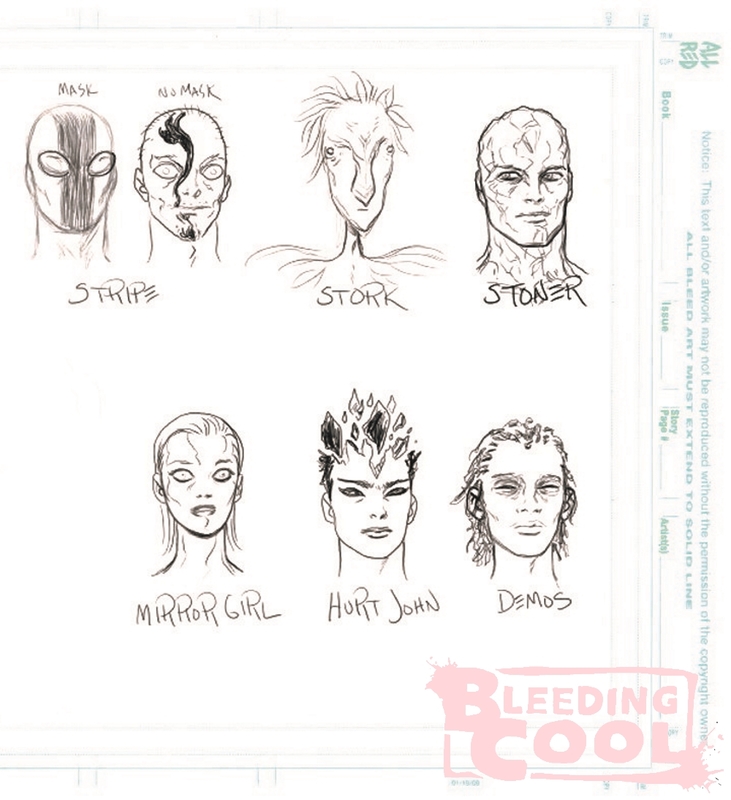 Bleeding Cool also revealed some sketch designs for potentially new characters. Whatever the case may be, I’m excited. 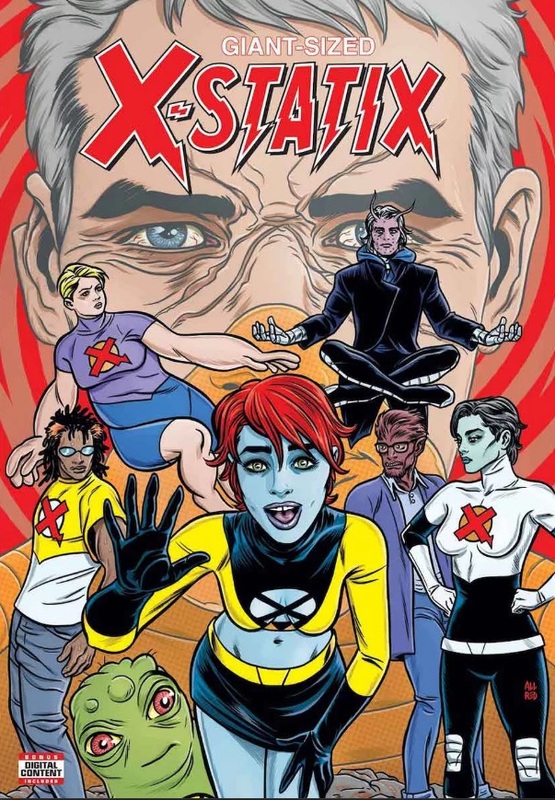 I was a slow convert to X-Statix when they originally came out, but once I was in, I was really in and read through to the end. So I’m excited to see this revival, even if it’s short. 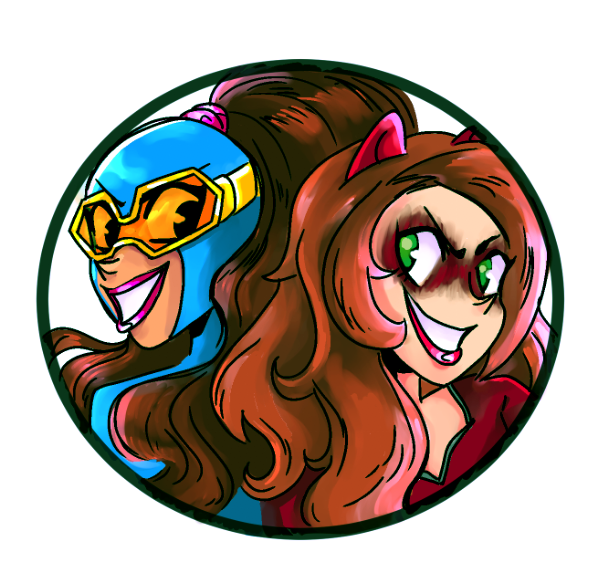 They’re back and more alive than ever for this special one-shot! But what new threat is so grave that only the most famous mutant celebrities can fight it? And who is the new U-Go-Girl? Only the original X-Statix creative team Peter Milligan, Michael Allred and Laura Allred know for sure! I also hope we’ll finally see the return of long-lost character Lacuna, one of my favorite characters from X-Statix. She’s also one of the few to survive the end of the series, and I’ve been waiting forever to see if Marvel ever uses her again. Of course, knowing my luck lately, she’ll probably come back and be killed immediately. Posted on April 11, 2019, in Comics, Marvel, X-Men and tagged X-Statix. Bookmark the permalink. Leave a comment.